Creating development finance institution that would provide a mix of grants and loans to under-served sectors and geographies may help make PSL fit-for-purpose. So where will this massive rise in credit and investment come from? One obvious answer is an increase in priority sector lending (PSL) by commercial banks. 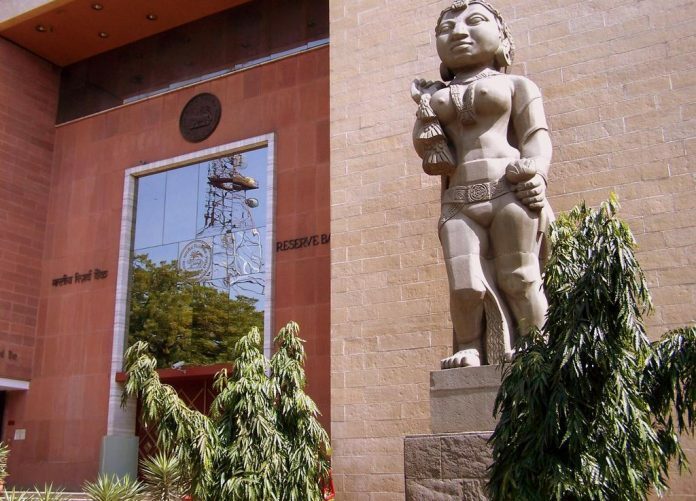 As part of its directed credit strategy, the Reserve Bank of India (RBI) stipulates that 40 per cent of credit allocation for both domestic and foreign commercial banks should be targeted towards agriculture, micro, small and medium enterprises (MSME) and advances to weaker sections. Other sectors such as education, housing, social infrastructure and renewable energy are also included in PSL but without any targets. Since agriculture (18 per cent) has the largest share in PSL, whether the government will realise its budget target for rural credit growth will depend on whether the banks fall in line with the government’s intentions. But given how stressed the banks are on their balance sheets, is there enough space for the credit and investment growth at the scale that the budget seems to indicate? Is there scope for doing better with directed credit that would be a win-win for the government, the banking sector and the economy as a whole? With 40 per cent of banks assets, or 32.4 per cent of GDP, riding on this one instrument alone, the debate about priority sector lending is not new. There is, however, a new-found urgency to make it fit-for-purpose. The recent IMF report on the Financial System Stability Assessment (FSSA) for India raised several issues vis-à-vis its policy and implementation framework. The report pointed out that since all banks need to follow guidelines and meet targets on PSL, it compromises their independent, risk-based credit allocation policies and strategies. At a time when non-performing assets (NPAs) are weighing heavily on banks’ balance sheets, this poses a challenge to attract credit to productive sectors and enterprises that the economy desperately needs. But do banks really comply with PSL targets? What is the sectoral distribution of actual lending? According to a recent paper that analysed a comprehensive dataset from 1998 to 2014, the evidence is mixed. The average PSL ratio overall is well above the target over the entire period, with some degree of variation. However, the average lending to agriculture and weaker sections is much below the RBI target. For agriculture, there is a shortfall of nearly 2.5 per cent, with neither nationalised nor private banks complying with the target. For weaker sections also, the average PSL is only 7.66 per cent compared to a target of 10 per cent stipulated by the RBI. What is surprising is that the PSL compliance for MSME is 5.75 percentage points above its target of 7 per cent, while housing gets nearly 6 per cent of PSL lending — a significant share given that the RBI has not fixed a target for the sector. This shows that banks are optimising their choices within the constraints imposed by the PSL lending targets, and they can do better if there is a more enabling policy environment. Compared to agriculture and social welfare, sectors that create jobs and assets such as MSME and housing are favoured. The guidelines for agricultural credit and lending to weaker sections are extremely complex — the commercial banks may not be the best equipped to handle beneficiary identification, credit risk assessment and loan disbursement to these sectors. As the IMF report suggests, sectoral lending targets should be in the exclusive domain of specialised institutions such as NABARD, regional rural banks, small finance banks and other development finance institutions, and not general commercial banks as is currently the case. Whatever the justification to the contrary, PSL is here to stay. So, what can be done to make it fit-for-purpose? One option could be the creation of a development finance institution that would provide a mix of grants and loans to under-served sectors and geographies. The new institution can raise capital from commercial banks through existing innovative instruments like the PSL certificates, specify minimum sectoral disbursement targets and choose projects based on independent risk assessment and intended outcomes. This will support the policy objectives of increased credit and reduce systemic risk, making PSL work in the long run. Anit Mukherjee is a policy fellow at the Center for Global Development, Washington DC, and Adjunct Fellow (Non-resident), Wadhwani Chair in U.S.-India Policy Studies.